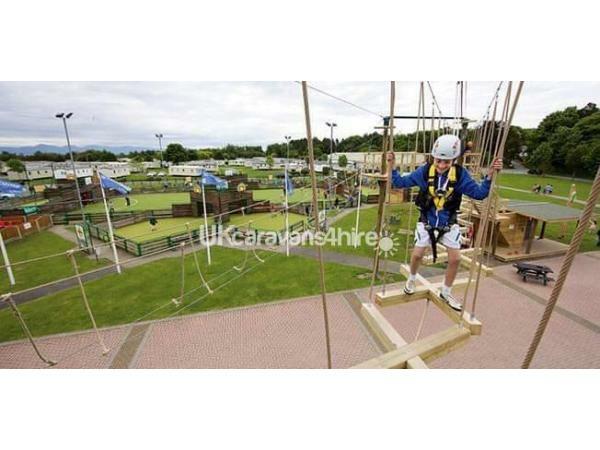 £50 non refundable deposit to book and remaining balance due 6 weeks before arrival date. Also £50 refundable breakage deposit which will be refunded a maximum of 5 days after departure is no breakages or soils have occurred. Price does not include passes. 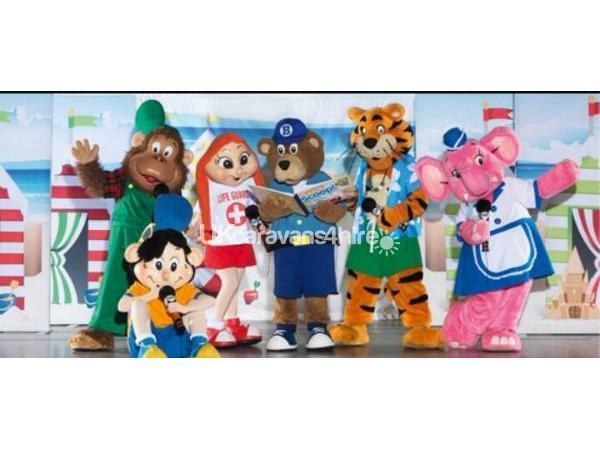 These can be arranged with haven once on site. 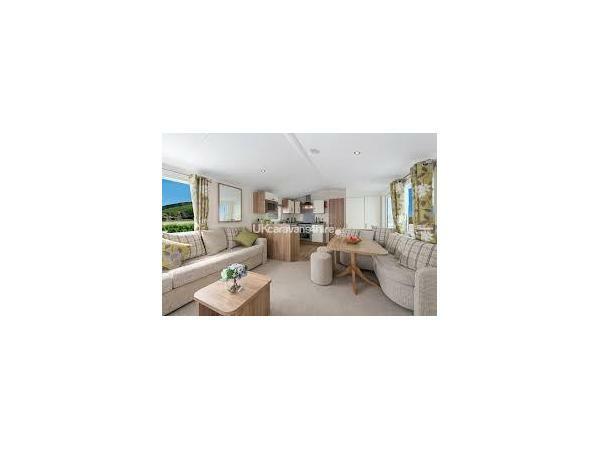 Come and stay in our fabulous caravan, one of the best on the site. Lots of little extras and personal touches to make your stay just that little bit more special. Travel cot available at no extra charge. TV/DVD in main bedroom also, books and dvds great for the kids. Master bedroom with its own en-suite, is large enough to accommodate a travel cot. Located in a prime position, close to swimming pool, shop, & bars and evening entertainment, but far enough away not to hear any unwanted noise. Lovely outside greenery area with seating table & fun and games in storage shed. 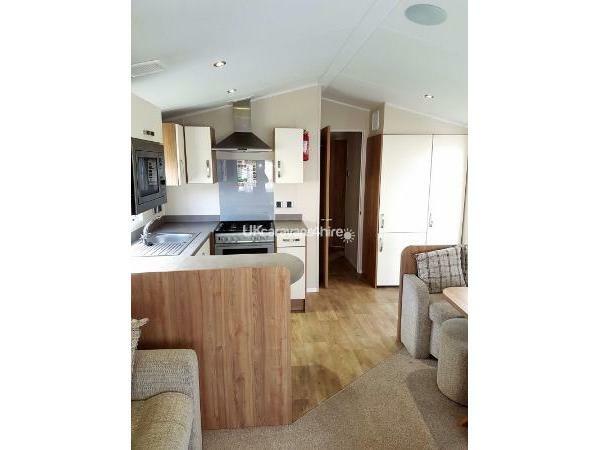 A top of the range caravan at affordable rates - cheaper than Haven by far. Our privately owned caravan is situated on snowdonia view which is ideal for families with children, as it is near to all facilities. 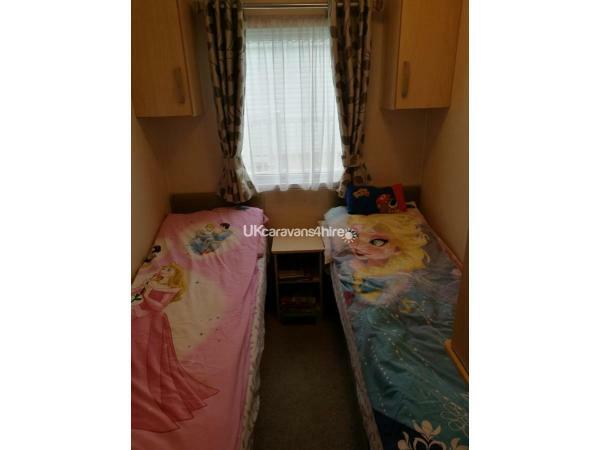 It is a brand new & modern caravan with double glazing, gas central heating, fully fitted kitchen, 3 bedrooms 1 double with en-suite 2 twin, there is a pull out bed in the lounge should it be needed. There is a shower room with wash basin & toilet. 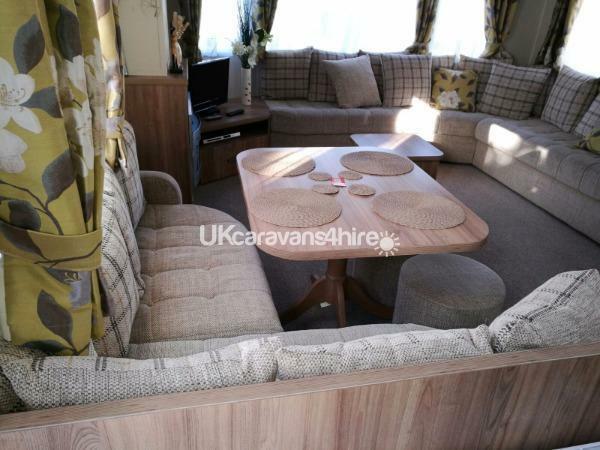 The open plan lounge has a corner sofa gas fire & dining area. 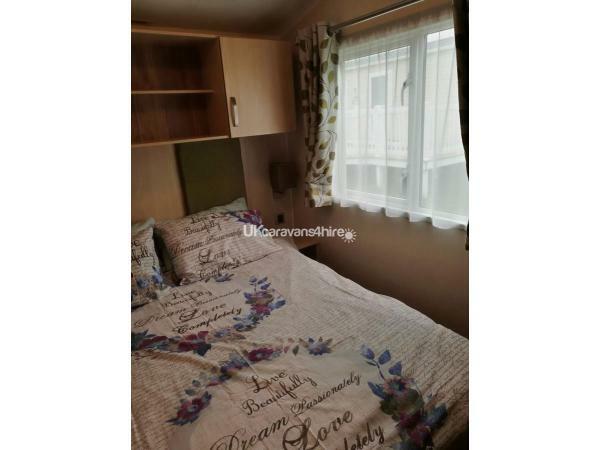 This caravan is in a great location and was spotless when we arrived, it has everything you need plus lots more such as lots of DVDs and childrens books to keep the little ones amused. The owners were very quick to answer any questions I had and are very friendly. We can't wait to go back. 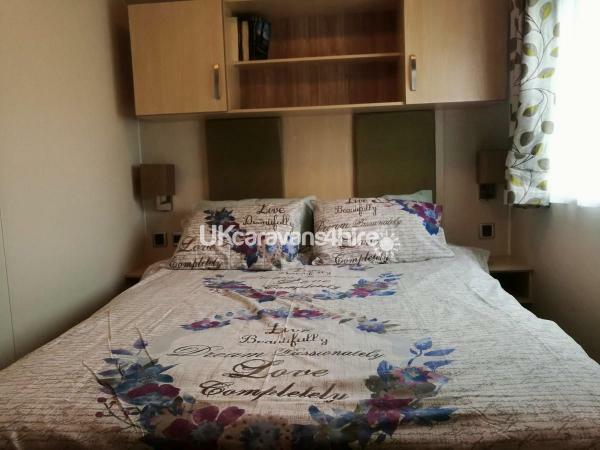 Absolutely loved our stay here, the caravan is very cosy, clean, spacious and in a great location for everything you need. 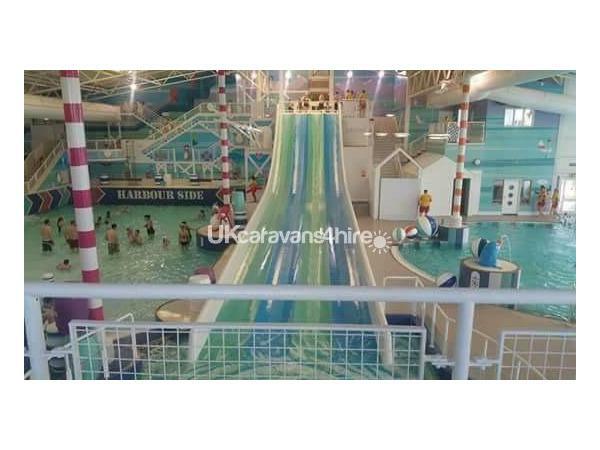 Will definitely be staying here again, great value for money my kids had the best time. 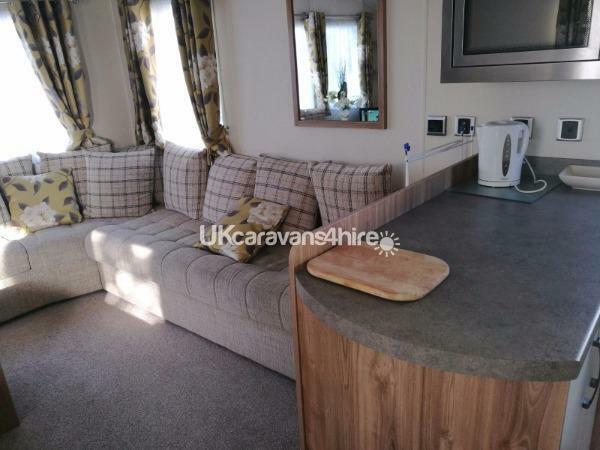 We stay in a lot of caravans at Hafan Y Môr but this caravan is by far the best, could not fault it one bit,stunning caravan. 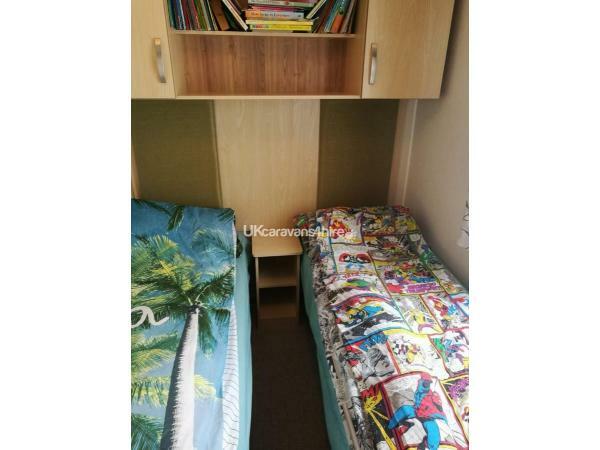 There was lots of different things available at the caravan for the children to do whilst I unpacked which is usually a very stressful part of the break.The caravan also smelt lovely on arrival and was spotless.I would definitely stay here again.